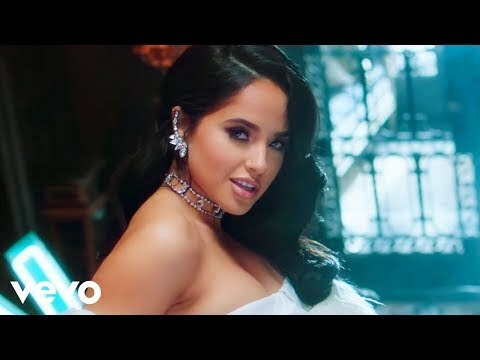 Rebbeca Marie Gomez (born March 2, 1997), better known by her stage name Becky G, is an American recording artist and dancer from Inglewood, California. She first began to gain recognition in 2011, after she posted several videos of herself performing remixes of popular songs on YouTube. Gomez later compiled these covers into her first full-length project, a mixtape entitled @itsbeckygomez. She wrote the song "Oath" performed by Cher Lloyd and was asked to perform a verse for the remix to "Die Young" by Ke$ha.